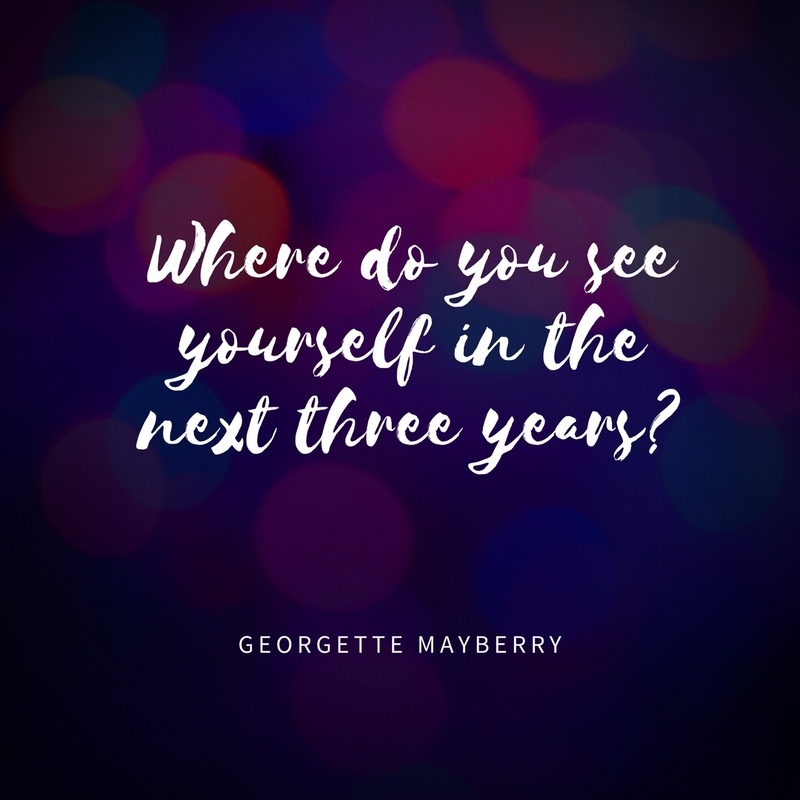 Three years from now will your goals be accomplish? Will your plans be completed? Next question do you have a plan? How many days a week will you work on your business? Have you even thought about three years from now where will be? Don't wait to late because three years will come quick and it may be you will be asking yourself the same question wow.